Following close behind Spectre, Meltdown, et al…CTS-Labs announced on Tuesday, March 13th that it’s researchers had discovered 13 new critical security vulnerabilities with AMD’s Ryzen and EPYC processors. The Israel based company presents the vulnerabilities as allowing attackers to not only access data stored on the processors, but would also allow them to install malware. Of some note is the fact that it appears that CTS-Labs gave AMD less than 24 hours to respond to the vulnerabilities rather than the customary 90 day notice for standard vulnerability disclosure. As such, there is no readily available information from AMD. Another item of note is that the domain name “amdflaws.com” was registered February 22, 2018. Presumably this belongs to CTS-Labs or an associate. RYZENFALL – four variants, affects the Ryzen family of processors: This vulnerability purports to allow malicious software to take full control of the AMD Secure Processor. The resulting Secure Processor privileges could allow read and write in protected memory areas, such as SMRAM and the Windows Credential Guard isolated memory. This could allow attackers to bypass controls such as Windows Credential Guard to compromise credentials, and potentially move laterally through the affected network. Attackers could also theoretically use this vulnerability in conjunction with MasterKey to install persistent malware on the Secure Processor. FALLOUT – three variants, affects the EPYC family of processors: This vulnerability purports to allow attackers to read from and write to protected memory areas, such as SMRAM and Windows Credential Guard isolated memory (VTL-1). Attackers could theoretically leverage these vulnerabilities to steal network credentials protected by Windows Credential Guard, as well as to bypass BIOS flashing protections implemented in SMM. CHIMERA – two variants, affects the Ryzen family of processors: This vulnerability purports to have discovered two sets of manufacturer backdoors: One implemented in firmware, the other in hardware (ASIC). The backdoors allow malicious code to be injected into the AMD Ryzen chipset. 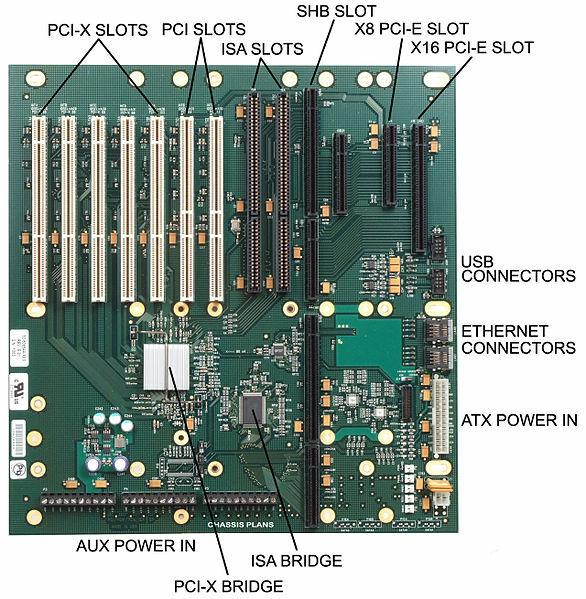 The chipset links the CPU to USB, SATA, and PCI-E devices. Network, WiFi and Bluetooth traffic often flows through the chipset as well. The attack potential for this vector is significant, and malware could evade virtually all endpoint security solutions on the market. MASTERKEY – three variants, affects both the Ryzen and EPUC families of processors: Multiple vulnerabilities in AMD Secure Processor firmware allow attackers to infiltrate the Secure Processor. This vulnerability purports to allow the deployments stealthy and persistent malware, resilient against virtually all security solutions on the market. It also appears to allow tampering with AMD’s firmware-based security features such as Secure Encrypted Virtualization (SEV) and Firmware Trusted Platform Module (fTPM). As in RyzenFall, this could allow attackers to bypass controls such as Windows Credential Guard to compromise credentials, and potentially move laterally through the affected network. Another consideration is potential physical damage and bricking of hardware. It could also potentially be leveraged by attackers in hardware-based “ransomware” scenarios. The full whitepaper is here. Given the continued impact of the Intel patches on performance and stability, and conflicts with other vendor products – hardware and software – hang on, folks. We’re going to see some chaos in this space. What are your thoughts? Do you feel the responsible disclosure path is to give manufacturers the customary 90 day window, or is immediate disclosure of risk preferable to you? 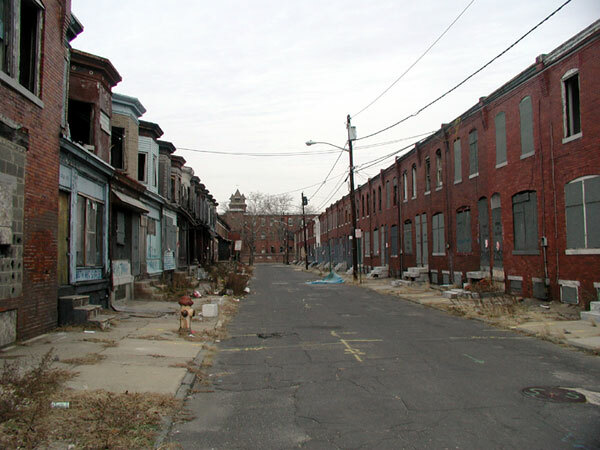 Is your website in a “bad” neighborhood? If, when you wake up in the morning, you look out outside and view something like the image below, you probably understand that you are not in the best of all possible worlds. So, what “neighborhood” does your website see when it “wakes up”? It could be just as disquieting. It is not uncommon for MSI to do an an analysis of the Internet services offered by an organization and find that those services are being delivered from a “shared service” environment. The nature of those shared services can vary. Often they are simply the services of an virtual machine hosting provider such as Amazon AWS. Sometimes we find the entire computing infrastructure of a customer within such an environment. The IP addressing is all private – the actual location is all “cloud”. The provider in this case is running a “hypervisor” on it’s own hardware to host the many virtual machines used by its clients. Another common occurrence is to find third-party “under the covers” core application services being linked to from a customer’s website. An example of such a service is that provided by commercial providers of mortgage loan origination software to much of the mortgage industry. A quick google of “site:mortgage-application.net” will give you an idea of the extent to which the service is used by mortgage companies. The landing sites are branded to the customer, but they are all using common shared infrastructure and applications. Most often the shared service is simply that provided by a website hosting company. Typically many unique websites are hosted by such companies. Although each website will have a unique name (e.g. mywebsite.com) the underlying infrastructure is common. Often many websites will share a common IP address. It is in this particular “shared service” space we most often see potential issues. www.iwantporn.net is an alias for iwantporn.net. My guess I some of the website owners would be uncomfortable knowing they are being hosted via the same IP address and same infrastructure as is www.iwantporn.com. Virustotal is reporting that a known malicious program was seen communicating with a listening service running on some site with the IP address 143.95.152.29 . The implication is that some site hosted at 143.95.152.29 had in the past been compromised and was being used for communications in what may have been a ransomware attack. All websites hosted on the IP address can be affected. Website traffic and the delivery of emails can all be affected as a result of the misfortune to share an IP address with a suspect site. When such a compromise of the information space used by a client in a shared service occurs, all other users of that service can be at risk. Although the initial compromise may simply be the result of misuse of the website owner’s credentials (e.g. stolen login/password), the hosting provider needs to ensure that such a compromise of one site does not allow the attacker to compromise other websites hosted in the same environment – an attack pattern sometimes referred to as backplaning. The term comes from electronics and refers to a common piece of electronics circuity (e.g a motherboard, an IO bus, etc. ) that separate “plugin” components use to access shared infrastructure. The idea is that a compromised environment becomes the doorway into the “backplane” of underlying shared services. (e.g. possibly shared database infrastructure). If the provider has not taken adequate precautions such an attack can affect all hosted websites using the shared service. Such things really can happen. An attacker who had already gained administrative rights on a hosted virtual machine could directly attack the hypervisor and – by extension – all other virtual machines hosted in the same environment. Maybe yours? Be aware of your hosted environment’s neighborhood. 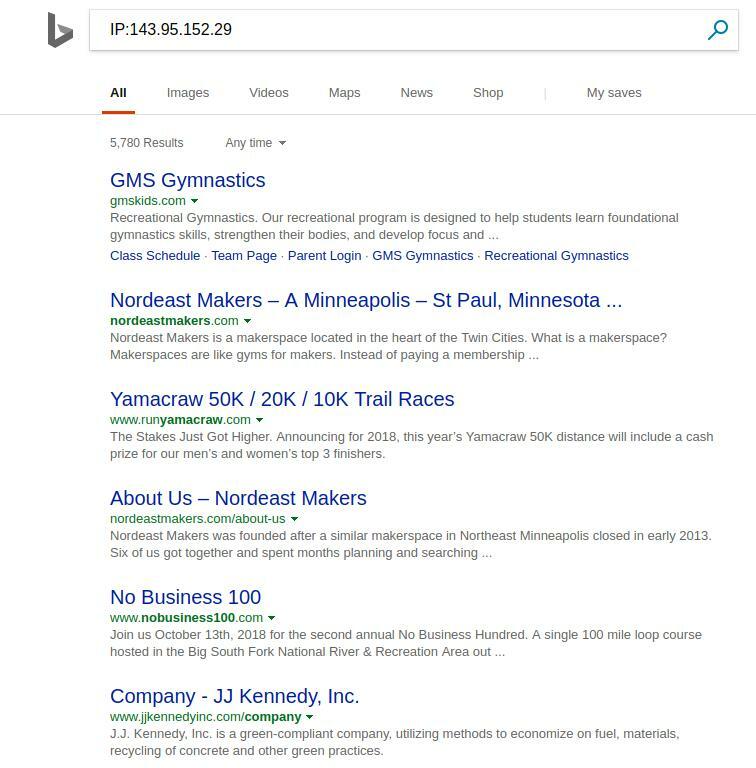 Use the techniques described above to find out who else is being hosted by your provider. If the neighborhood looks bad, consider a dedicated IP address to help isolate you from the poor administrative practices of other hosted sites. Contact your vendor to and find out what steps they have in place to protect you from “backplane” attacks and what contractual protections you have if such an attack occurs. This is just a quick post to point to a great guide on Drupal security best practices that we found recently. It was written for the Canadian government and is licensed under the Open Government License platform. The content is great and it is available free of charge. If your organization uses Drupal, you should definitely check it out and apply the guidance as a baseline! OK, so this week I posted two other blog posts about doing quick and dirty log analysis and some of the techniques I use. This one also covers converting column logs to CSV. After the great response, I wanted to drop one last tip for the week. Several folks asked me about re-sorting and processing the column-based data in different ways and to achieve different analytical views. Let me re-introduce you to my friend and yours, sort. That’s it! It’s been a fun week sharing some simple command line processing tips for log files. Drop me a line on Twitter (@lbhuston) and let me know what you used them for, or which ones are your favorite. As always, thanks and have a great weekend! Earlier this week, I posted some tips for doing Quick and Dirty PA Firewall Log Analysis. After I posted this, I got a very common question, and I wanted to answer it here. The question is something along the lines of “When I use the techniques from your post, the outputs of the commands are column separated data. I need them to be CSV to use with my (tool/SEIM/Aunt Gracie/whatever). How can I convert them?” Sound familiar? OK, so how do we accomplish this feat of at the command line without all of the workarounds that people posted, and without EVER loading Excel? Thankfully we can use awk again for this. Basically, take an input of column data, and print out the columns we want (can be any, in this case I want the first 3 columns), and make the outputs comma delimited. A common question, why do I ask for two columns in the first awk and then ask for three columns in the second awk? The answer of course, is that the first awk prints the unique pairs, but it also adds a column of the “hit rate”, so to get the output appropriately, I need all three fields. PS – Yes, I know, there are hundreds of other ways to get this same data, in the same format, using other command line text processing tools. Many may even be less redundant than the commands above. BUT, this is how I did it. I think it makes it easy for people to get started and play with the data. Post your ways to Twitter or share with the community. Exploration is awesome, so it will encourage users to play more. Cool! Hit me on Twitter if you wanna share some or talk more about this approach (@lbhuston). For over a decade, HoneyPoint has been proving that passive detection works like a charm. 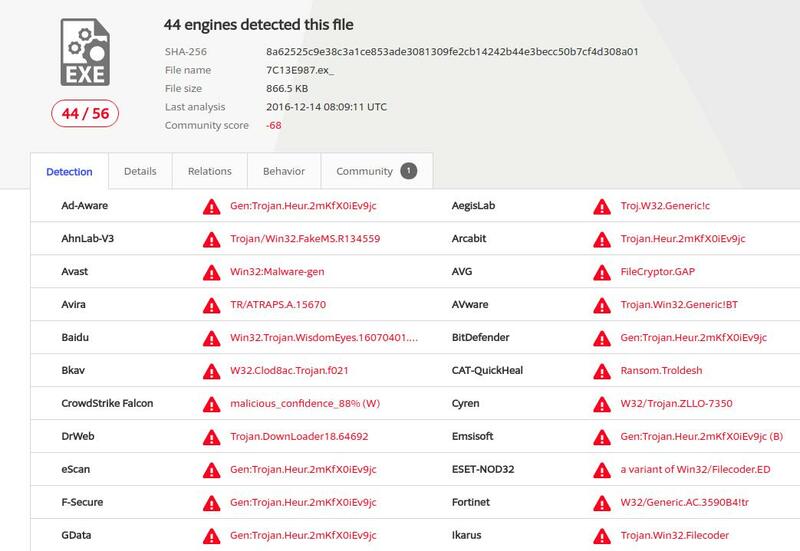 Our users have successfully identified millions of scans, probes and malware infections by simply putting “fake stuff” in their networks, industrial control environments and other strategic locations. Attackers have taken the bait too; giving HoneyPoint users rapid detection of malicious activity AND the threat intelligence they need to shut down the attacker and isolate them from other network assets. HoneyPoint users have been asking us about manageable ways to detect and monitor for new WiFi networks and we’ve come up with a solution. They wanted something distributed and effective, yet easy to use and affordable. They wanted a tool that would follow the same high signal, low noise detection approach that they brag about from their HoneyPoint deployments. That’s exactly what AirWasp does. We created AirWasp to answer these WiFi detection needs. AirWasp scans for and profiles WiFi access points from affordable deck-of-cards-sized appliances. It alerts on any detected access points through the same HoneyPoint Console in use today, minimizing new cost and management overhead. It also includes traditional HoneyPoints on the same hardware to help secure the wired network too! Plus, our self-tuning white list approach means you are only alerted once a new access point is detected – virtually eliminating the noise of ongoing monitoring. Just drop the appliance into your network and forget about it. It’ll be silent, passive and vigilant until the day comes when it has something urgent for you to act upon. No noise, just detection when you need it most. 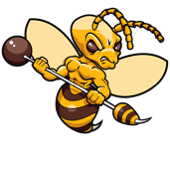 To learn how to bring the power and flexibility of HoneyPoint and AirWasp to your network, simply contact us via email (info@microsolved.com) or phone (614) 351-1237. We can’t wait to help you protect your network, data and users! We often get questions about Certificate Pinning in mobile applications. Many clients find the issue difficult to explain to other teams. You can find really great write ups, and an excellent set of source code examples for fixing this issue – as well as explaining it – at this OWASP.org site. At a super high level though, you basically want your mobile application to validate the SSL certificate of the specific server(s) that you want it to talk to, and REJECT any certificates that do not match the intended server certificate – REGARDLESS of whether or not the underlying OS trusts the alternative certificate. This will go a long way to hardening the SSL communication streams between the app and the server, and will not permit easy interception or man-in-the-middle attacks via a network provider or hostile proxy server. Updates to the app source code are needed to mitigate the issue, and you may need to update apps in the app stores, depending on the way your app is delivered. As always, if you work with MSI on mobile app security reviews or application-specific penetration testing, we would be happy to demonstrate the attacks and suggested mitigations for any identified issue. Just let us know if you would like assistance. As always, thanks for reading and I hope your team finds this useful. Hosting providers seem to be an often overlooked exposure area for many small and mid-size organizations. In the last several weeks, as we have been growing the use of our passive assessment platform for supply chain assessments, we have identified several instances where the web site hosting company (or design/development company) is among the weakest links. Likely, this is due to the idea that these services are commodities and they are among the first areas where organizations look to lower costs. It is very important that organizations realize that today, much of your risk extends well beyond the network and architectures under your direct control. Partners, and especially hosting companies and cloud providers, are part of your data footprint. They can represent significant portions of your risk, and yet, are areas where you may have very limited control. If you would like to learn more about using our passive assessment platform and our vendor supply chain security services to help you identify, manage and reduce your risk – please give us a call (614-351-1237) or drop us a line (info /at/ MicroSolved /dot/ com). We’d love to walk you through some of the findings we have identified and share some of the insights we have gleaned from our analysis. Until next time, thanks for reading and stay safe out there! Got MS DNS Servers? Get the Patch ASAP! If you run DNS on Microsoft Windows, pay careful attention to the MS-15-127 patch. Microsoft rates this patch as critical for most Windows platforms running DNS services. Remote exploits are possible, including remote code execution. Attackers exploiting this issue could obtain Local System context and privileges. We are currently aware that reverse engineering of the patch has begun by researchers and exploit development is under way in the underground pertaining to this issue. A working exploit is likely to be made available soon, if it is not already in play, as you read this. This offering is designed to help the purchasing organization do recon on their prospect for purchase. Leveraging techniques like passive assessment, restricted individual tracing, supply chain analysis, key stakeholder profiling and history of compromise research, the potential purchasing company can get deep insights into the security posture and intellectual property integrity of the company they are considering for acquisition. All of this can be done passively and prior to a purchasing approach or offer. Insights from this service can be a useful tool in assessing approach and potential valuation. Once the ink on the paperwork is dry, the organizations have to learn to live and work together. One of the most critical links, is the joining of the two IT infrastructures. In this service, our experts can perform assessments to analyze the new company’s security posture against the baseline standards of the purchasing organization. A gap analysis and road map for compliance can be provided, and if desired, MSI can serve as oversight for ensuring that the mitigations are completed as a condition for network interconnection and integration. Our team has performed these services across a variety of M&A completions, including multi-national and global Fortune 500 organizations. MSI can also create mechanisms post-purchase to identify and respond to potential threats from inside the newly acquired organization. Our counter-intelligence and operational security techniques can help organizations identify potential internal bad actors or disgruntled new employees that could be seeking to damage the acquirer. We have created these solutions across a myriad of verticals and are quite capable of working in international and other highly complex environments. To learn more about these specific offerings, click on the links above. To discuss these offerings in more detail, please contact your account executive for a free consultation. Plus, we also just added some new capabilities for asset discovery, network mapping and traffic baselining. Check this out for some amazing new ways we can help you!